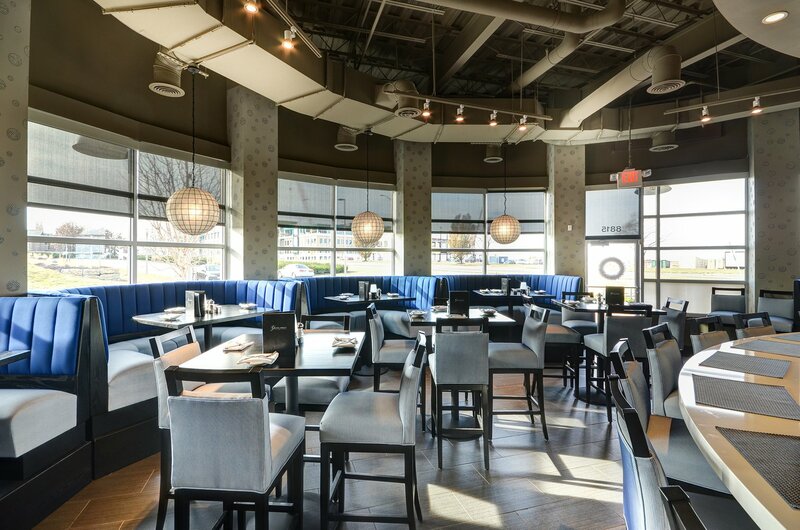 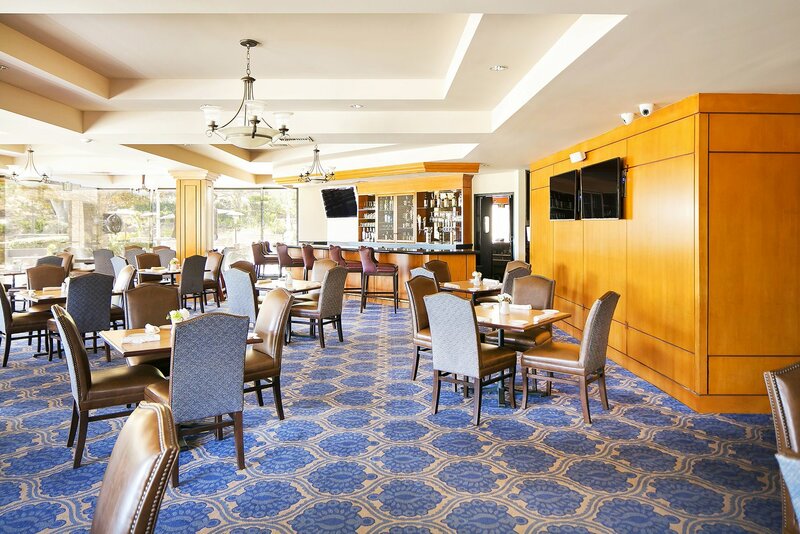 Designmaster Hospitality offers timely styling, outstanding comfort, impeccable craftsmanship and great service with the construction standards and materials to perform in a commercial setting. 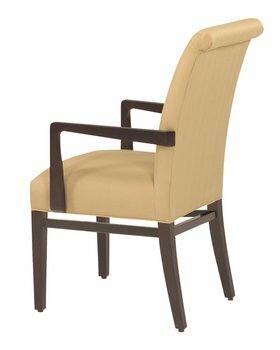 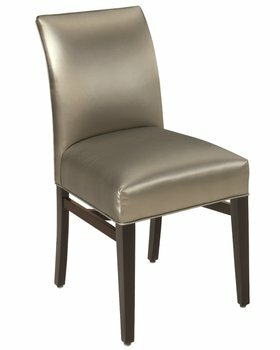 Every Designmaster dining chair is engineered to provide the same seating comfort, no matter what style you choose. 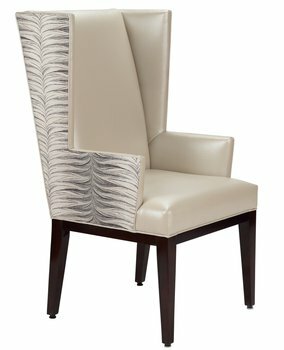 We offer a selection of wood finishes and nail head options and we expertly apply custom fabric to compliment a specific dining room environment. 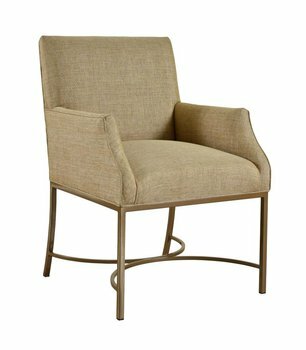 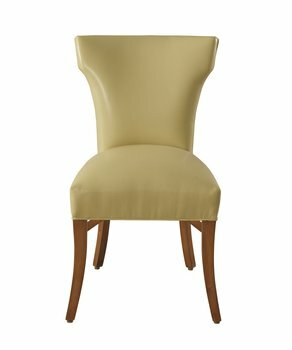 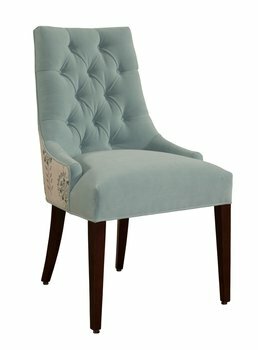 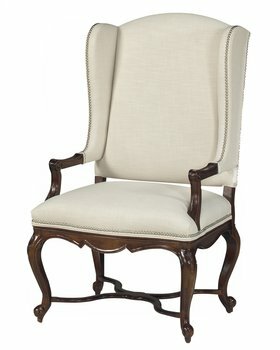 While our appeal may begin with a designer, it is the consumer who will ultimately experience the quality workmanship and deep comfort of our dining chairs. 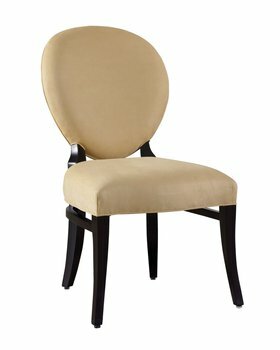 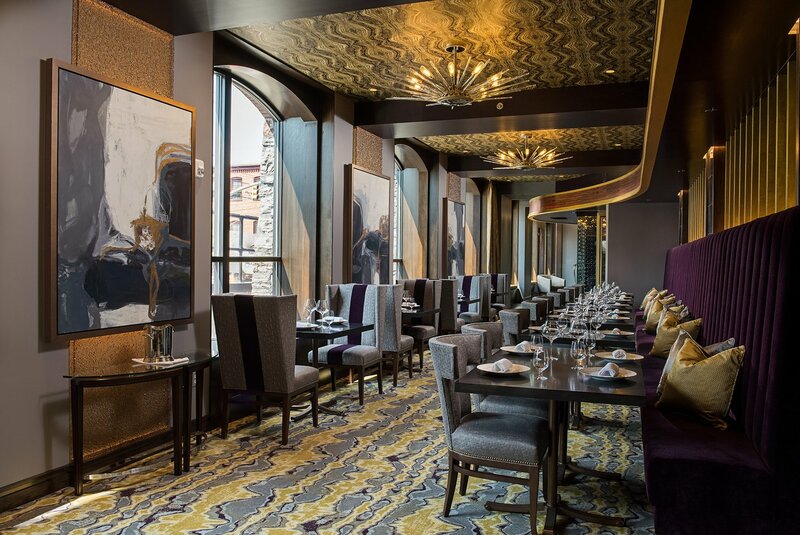 We want everyone who dines in one of our chairs to be delighted throughout their entire dining experience.